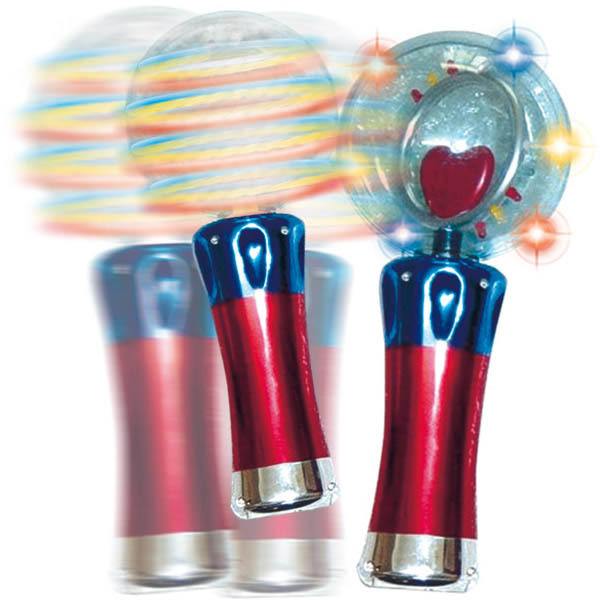 Flashing Panda's Meteor Storm LED Spinner Wand is super cool and is sure to light up your party! 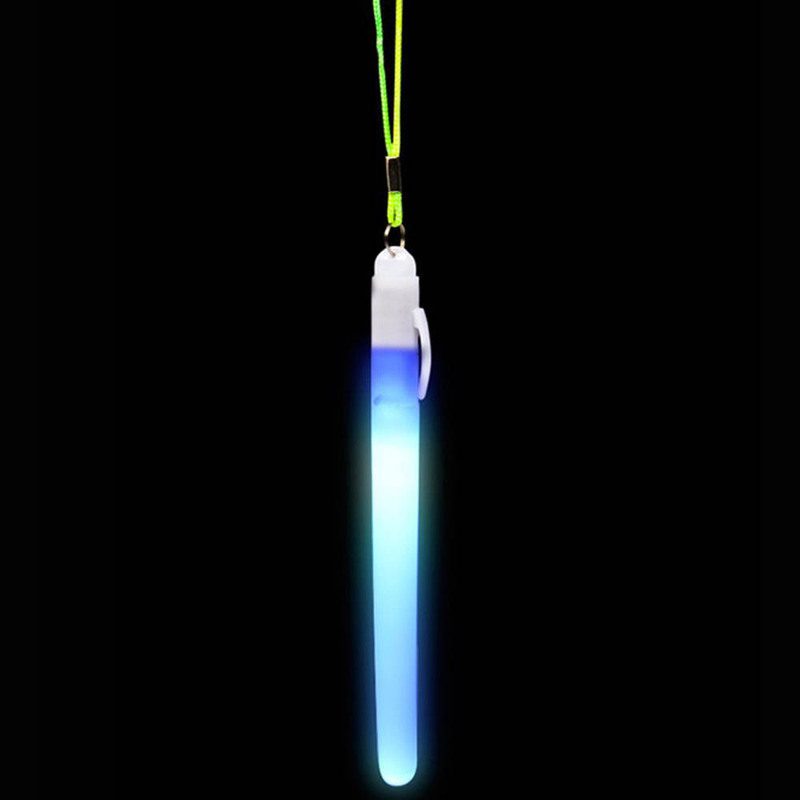 Perfect for Kids, Ravers, Concert and Party goers alike, this is the ultimate light-up party toy! 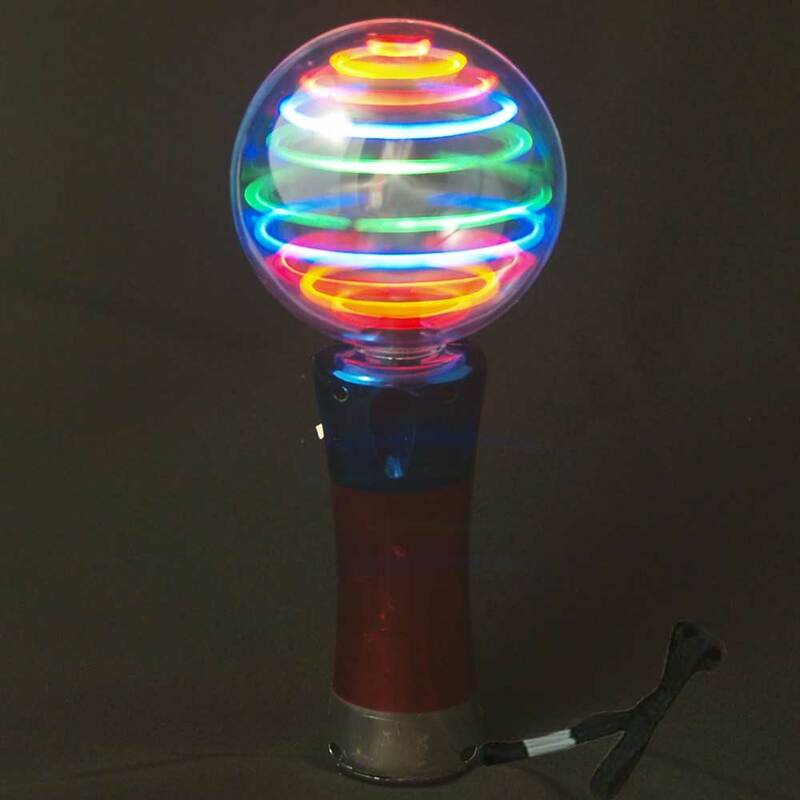 Imagine holding in your hand a luminous torch, where the sphere spins with many colorful lights, featuring continuously changing patterns of mesmerizing multi-color lights. 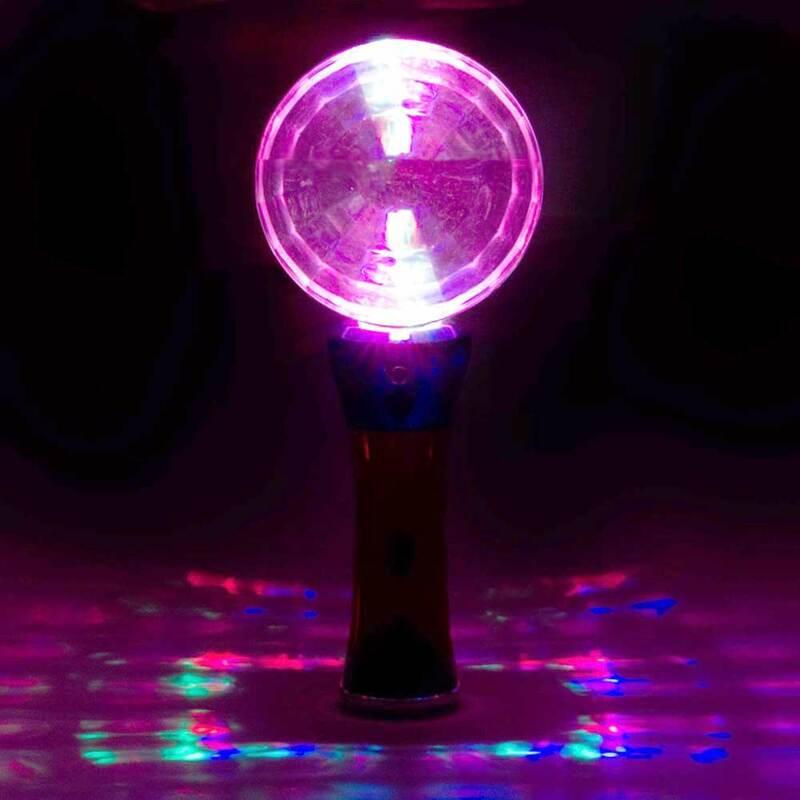 Just press the button and watch in amazement the mesmerizing effects created and changing constantly. It's a trip for all ages! 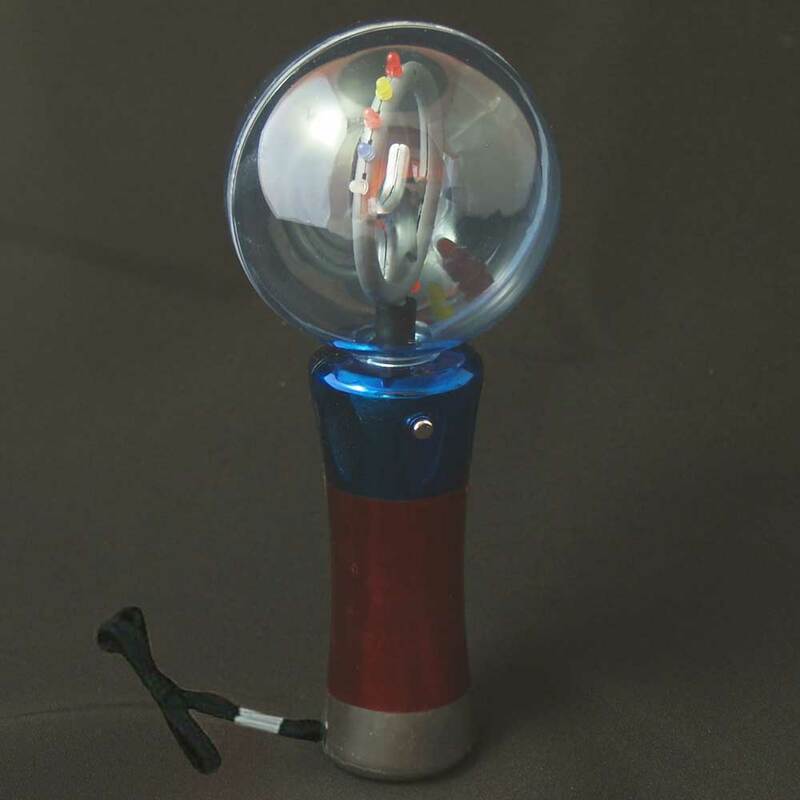 Makes a great gift, party favor, great in hospitals, for autistic kids and children with special needs, concerts, festivals and more. We are a wholesaler and offer quantity pricing for your event, promotion or for resale. 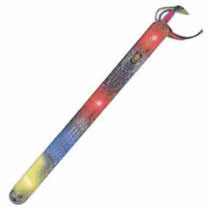 Check out the LED Flashing Wands and Swords Wholesale section of our store for details.